What is the best way to use a chain degreaser? Whether you are a casual rider, budding athlete or professional cyclist it is imperative you keep your bike in tip-top condition. 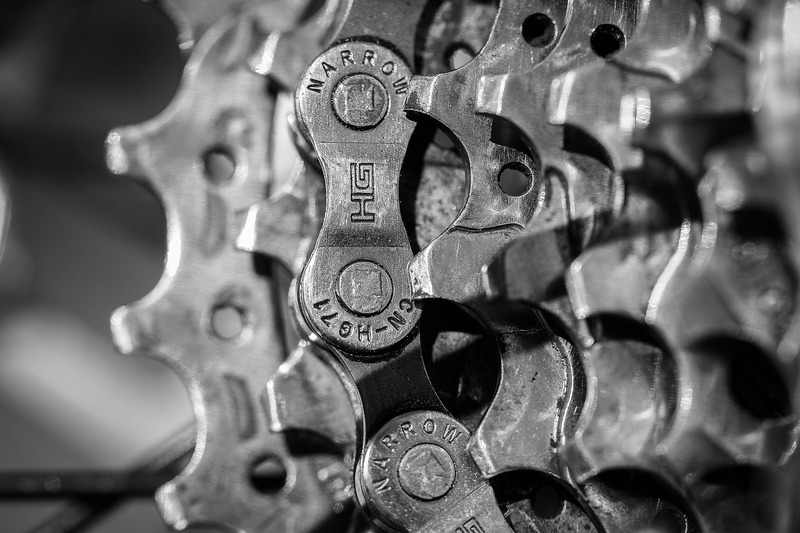 Cleaning your chain thoroughly and regularly not only helps to keep that brand new bike feel but helps to extend the life expectancy. Therefore keeping you and your bike going for longer. Being prepared is essential to keeping down your levels of stress throughout the task and to be ready for everything to run smoothly. Having all the equipment you need will make your life much easier and save you time in the long run. Checklist at the ready, here’s everything you need to get that bike chain sparkling. Once you have all the equipment to hand you’re ready to go. Follow the below steps to return the grimiest of chains to their former glory. Once completely dry the chain should be lubricated. It is important not to over lubricate. Little and often is the key to keeping your bike going for miles.